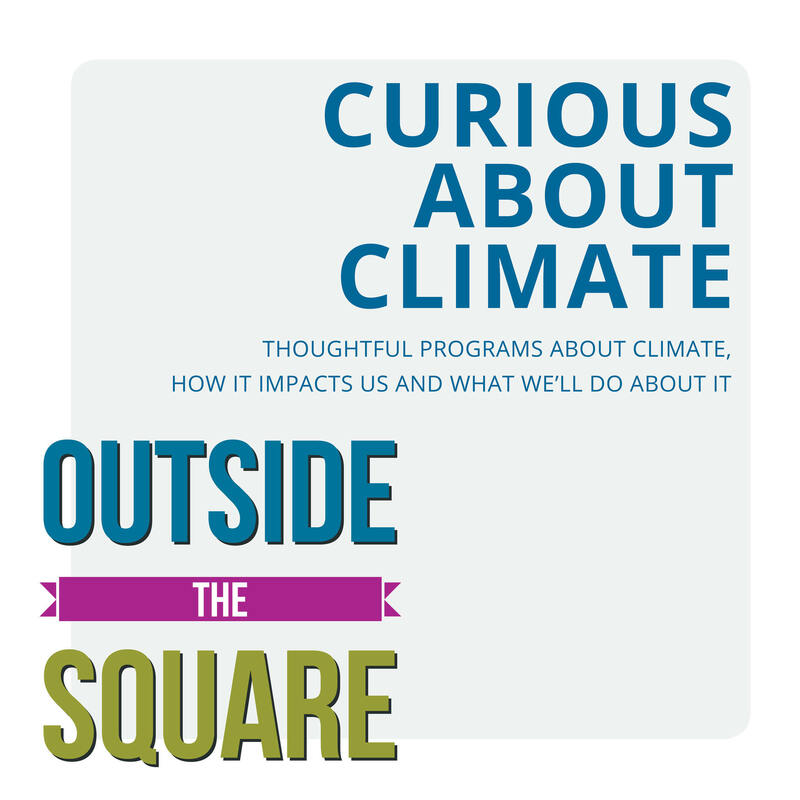 to encourage people to think and talk about the weather and climate. 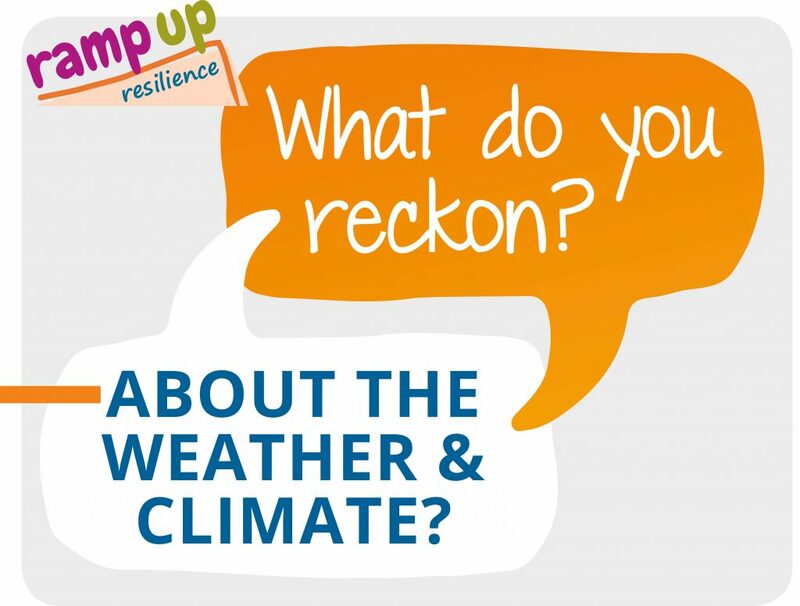 Scroll further to register for events and read our latest Ramp Up Resilience news. 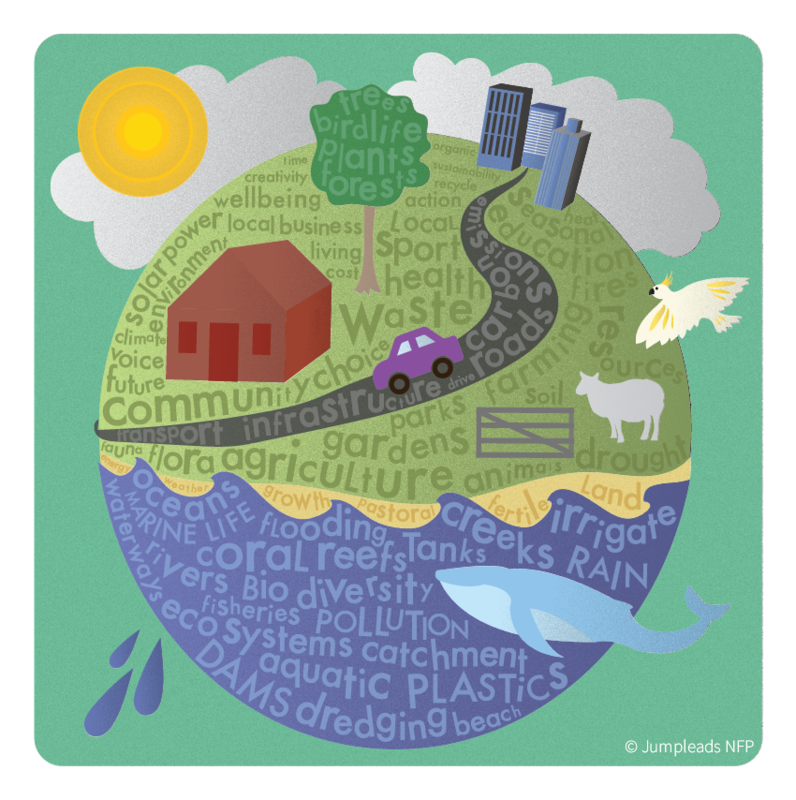 This initiative is brought to you by Make a Change Australia, a division of Jumpleads NFP. 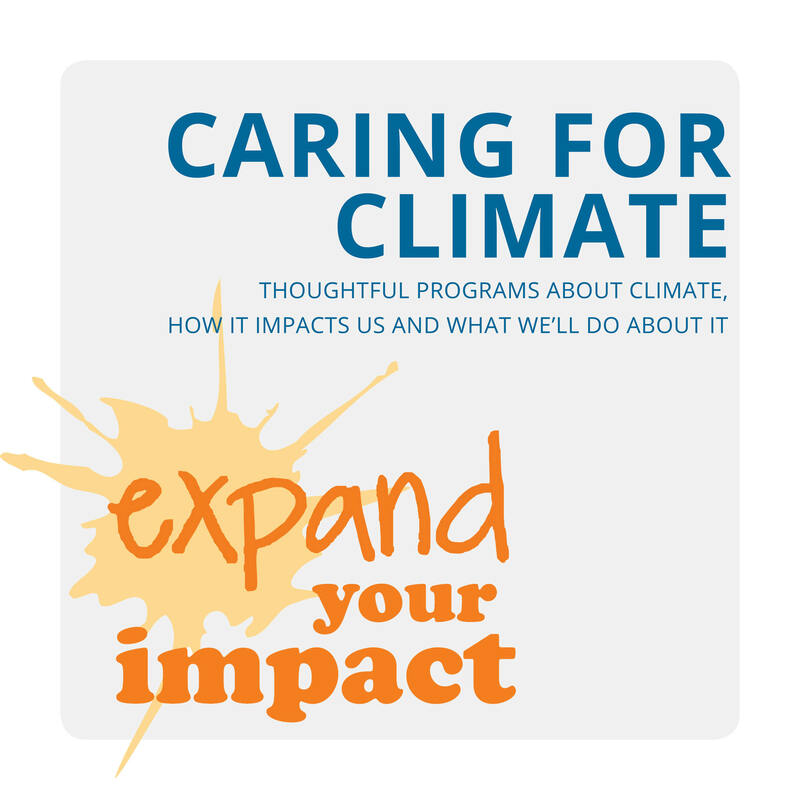 A day of round table discussion, to fine tune your ideas and forward your projects responding to the impacts of climate change. 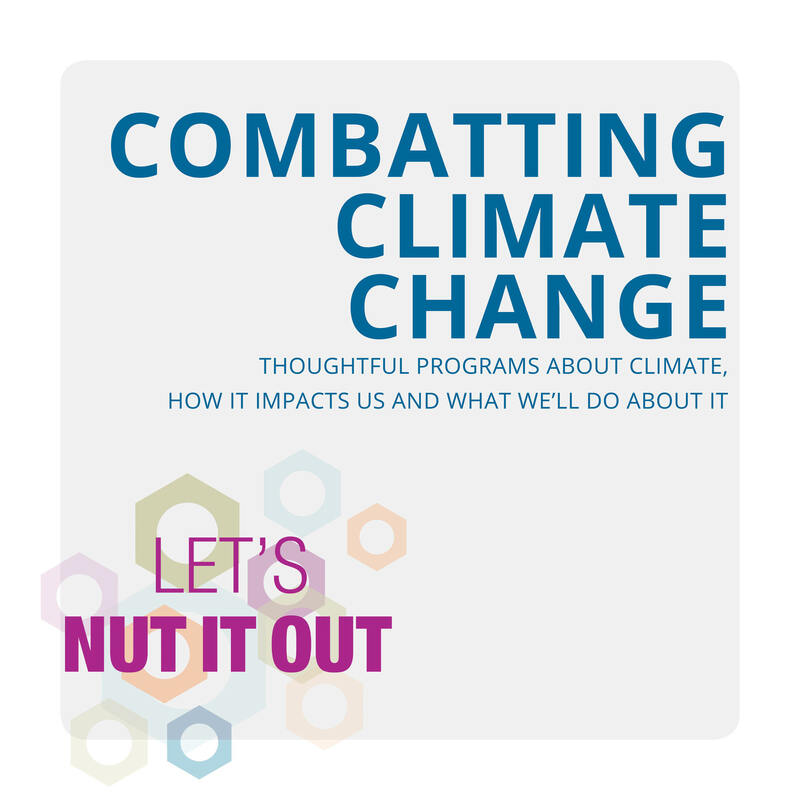 Work alongside peers and mentors to ‘nut out’ challenges, gain valuable advice and refine project plans, from where they are right now. 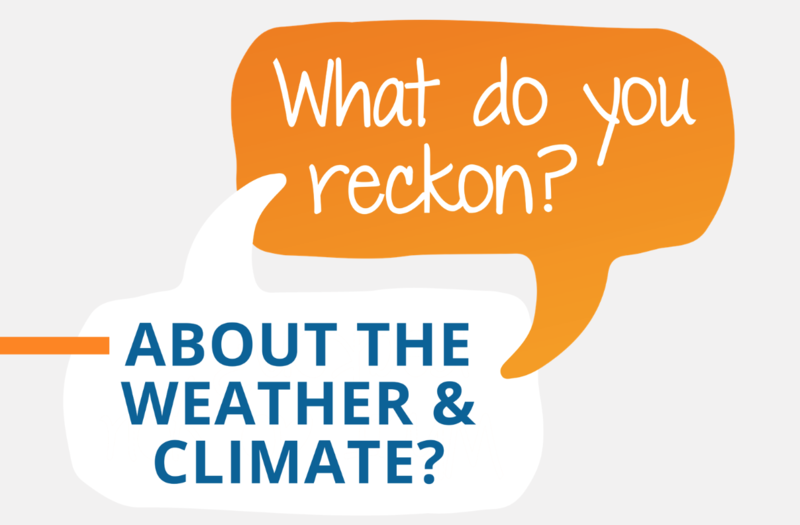 We’re talking to locals about what they reckon on the weather and climate.